At Quest Home Inspection, we strive to provide you with as much information as possible on the condition of your home prior to purchase. Our investigative home inspections will thoroughly inform you about a home’s condition so that you can approach a prospective purchase with confidence. A detailed inspection report will be sent to your email within 24 hours of your home inspection. We work hard to ensure that our home inspections support an informed and confident buying decision—which is why we like to say, “the house writes the report.” By this, we simply mean that when we generate an inspection report, we don’t gloss over or avoid details that other inspectors may deem unimportant. It’s in the customers best interest to have access to a comprehensive source of information, and we take care to include every pertinent detail the home reveals to us. Along with your report, you’ll receive access to the powerful and convenient feature by HomeGauge. 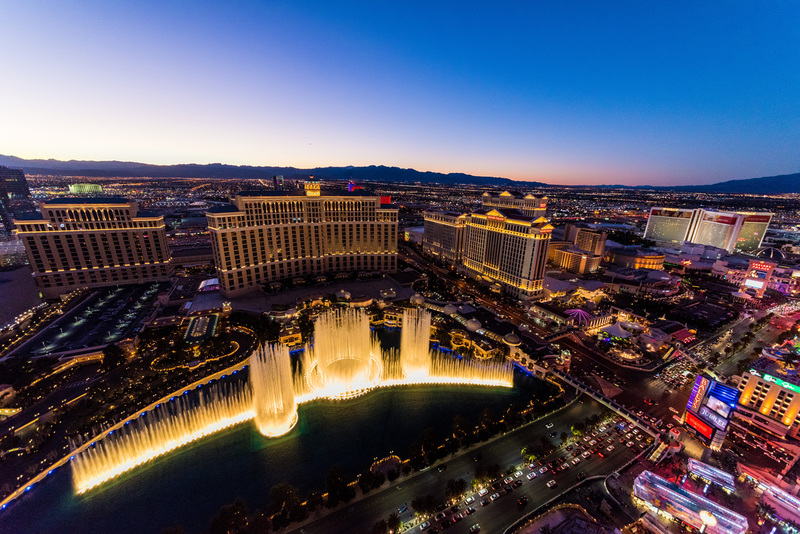 We offer professional home inspections to all of the Las Vegas Valley, including: Las Vegas, North Las Vegas, Henderson, Boulder City, Mesquite, and Blue Diamond. 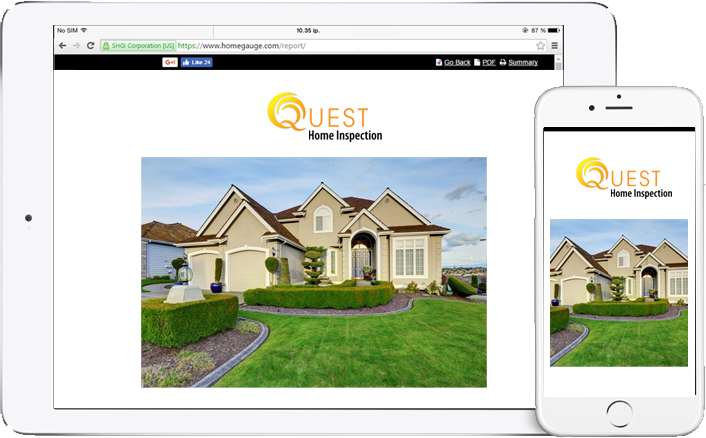 Quest Home Inspection is proud to offer a professional home inspection that’s honest, exceptionally thorough, and hallmarked by superior customer service. Contact us today to request an inspection. Appointments are available 7 days a week for your convenience. Online payments are accepted.